Mike Roy pilots a 4, 000 pound 1971 Monte Carlo. When you have a heavy car with lots of power, driveline parts take a beating. He’s on his tenth transmission since he added turbos, including two in the two weeks leading up to Drag Week 2013. An 8.16-second pass has been his best ET. In 2013, Tom Bailey covered one thousand miles, running at tracks across the country in a five day span, with five six-second passes. Bailey drives a full race ’69 Camaro, and recently posted a 6.52 elapsed time at 217 miles per hour. And get this–the car is absolutely street-legal: the lights work, and like many Unlimited class drivers, Tom pulls a small equipment trailer with it! Bailey’s car is equipped with a 615 cubic inch Steve Morris engine with twenty-five pounds of turbo boost. Tom, along with engine builder Morris not only won Drag Week 2013, but they were the first to run five consecutive six second passes at Drag Week! While Tom Bailey’s Camaro is fiberglass, North Carolina’s Doug Cline campaigns an all steel ’69 Camaro. He has had ETs in the seven-second range. Doug’s Camaro is boosted by twin Precision turbochargers. Doug can be found running at Hot Rod Magazine’s Drag Week almost every year. 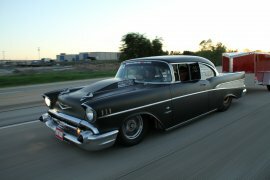 Jeff operates Lutz Race Cars and competes on the strip in a 1957 Chevrolet. The Chevy has a composite body over a Lutz Race Cars custom-built chassis and is powered by a 632 cubic inch Trick Flow big block Chevy with two Precision 88 turbos. Ralph Hardesty’s flawless 1967 Chevy II made its debut in Maryland International Raceway’s Outlaw Drag Radial Category in 2014, after running a 6.89 at 208 miles per hour competing in the Mickey Thompson Tires Outlaw vs. Extreme class. 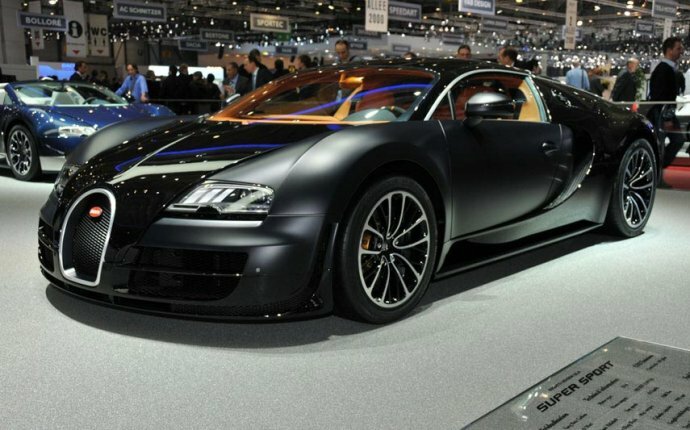 The car develops 2575 horsepower and weighs in at 3350 pounds. The only Mopar in our group belongs to Eddie Miller. 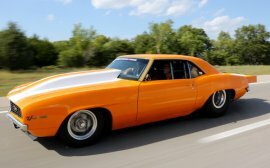 His Plymouth Duster runs Pro Street, and uses a naturally aspirated Keith Black-built 596 cubic inch engine with a 4.53 bore and a 4.625 stroke. The keys to the immense power are the Predator heads ported by Jeff Kobylski at Modern Cylinder Head. Intake flow measures a staggering 496 cubic feet per minute, and the valves are 2 inches longer than on a stock 440! Eddie’s best has been an 8.58 elapsed time at 159 mph. Steve Morris is the owner of Steve Morris Engines in Muskegon, Michigan. He is the premiere builder of some of the most awesome engines to hit the drag strips of America. In 1998 he opened Steve Morris Racing Engines, and recently moved into his new 15, 000 square foot facility. He is most famous for installing a 3000 horsepower dyno-tested engine in a 1971 Mustang Mach 1 for private owner, Steve Ayesh. Upon first glance, the car looks stock. Up close inspection reveals a 572 cubic inch Ford engine with twin turbos. Inside is an intercooler and an ice tank. It’s a subtle sleeper, that’s for sure.